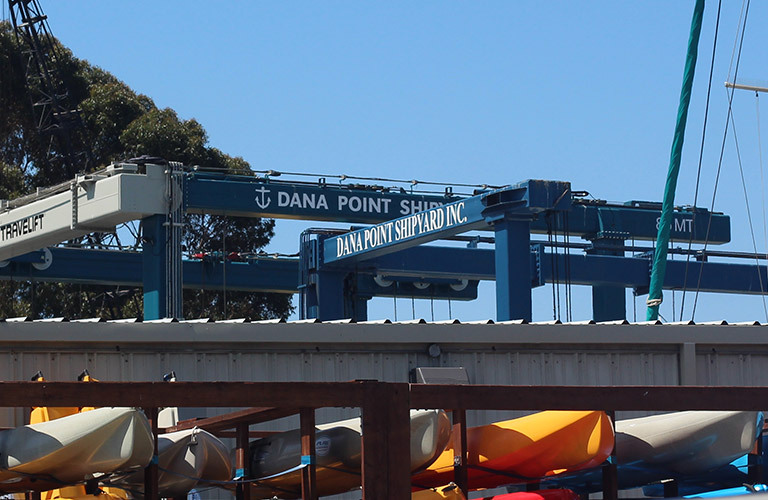 The Dana Point Shipyard is a complete boat repair facility with a marine hardware store and factory trained and certified technicians to complete any repairs and perform necessary maintenance. “Do It Yourself” accommodations for those boaters who prefer to do their own repairs and maintenance are also available. The Shipyard is fully insured and licensed for your protection.